If you’re looking to organise an unforgettable private party for your company this festive season, but want someone else to do all the hard work, then why not leave it in the capable hands of the expert events team at this famous Leeds venue? 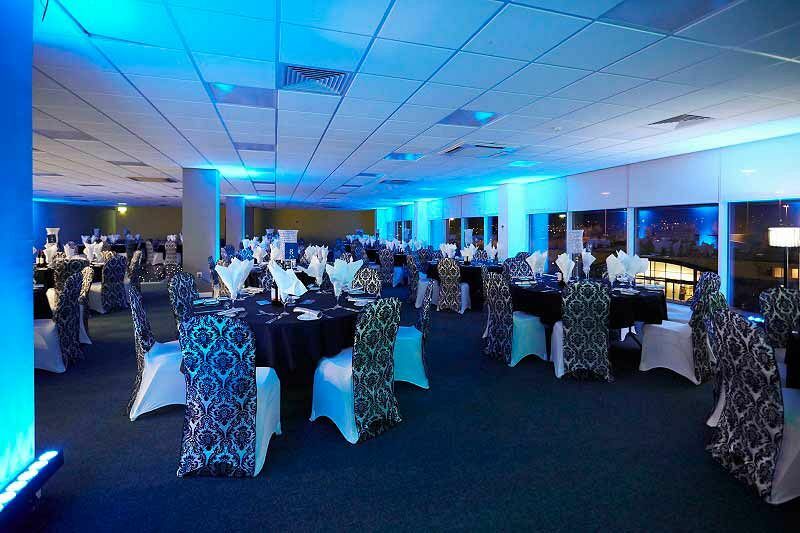 With space to cater for groups of 10 to 1000 guests, you can count on this excellent venue to provide your group with an incredibly vibrant atmosphere in addition to outstanding service and mouth-watering food. Included is a delicious three-course dinner that’s freshly prepared onsite by the talented hospitality team using only the finest and freshest ingredients around. 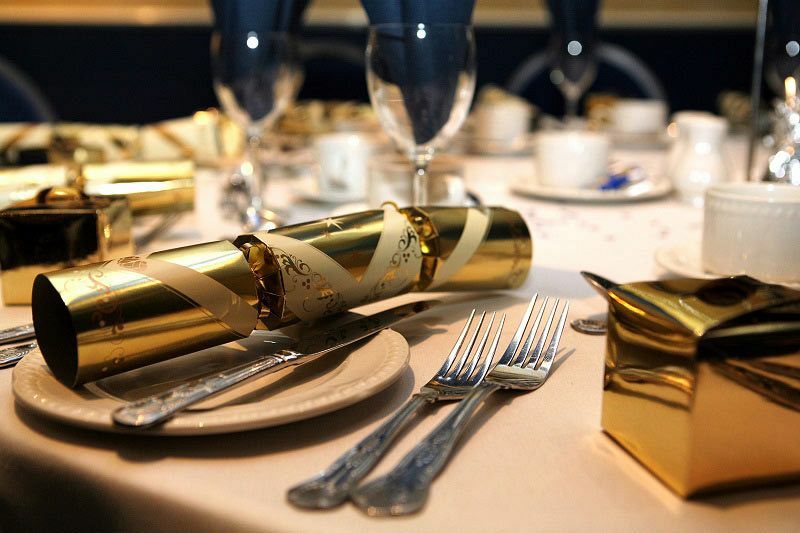 The venue are happy to discuss the creation of a bespoke menu for your festive celebration. Festive novelties and crackers will also be included because no Christmas celebration is complete without them! Whether you’re after a live band or a professional DJ and disco to follow your dining experience, this can easily be arranged and you can be sure that guests will be dancing until the early hours! Pay a visit to the cash bar and keep your drinks topped up throughout the night to keep the merriment flowing; there’s a great selection of drinks available including wine, beer, spirits and soft drinks. 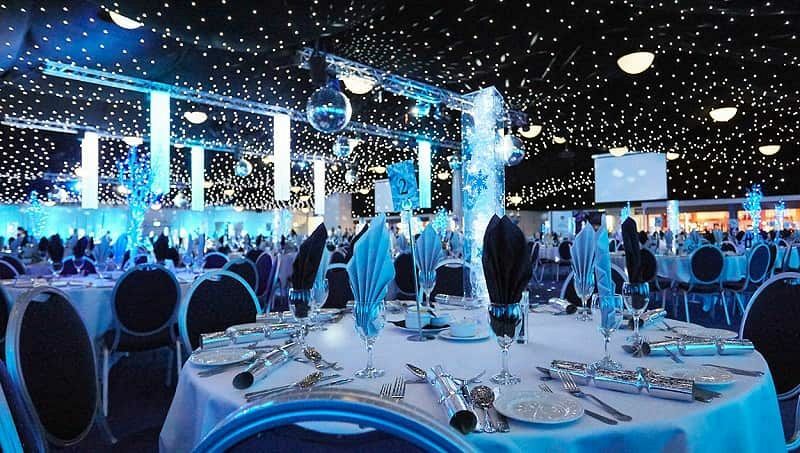 If there’s a particular theme that you’d like for your exclusive party night, then why not speak with a member of the events team who will help make your ideas a reality this Christmas? 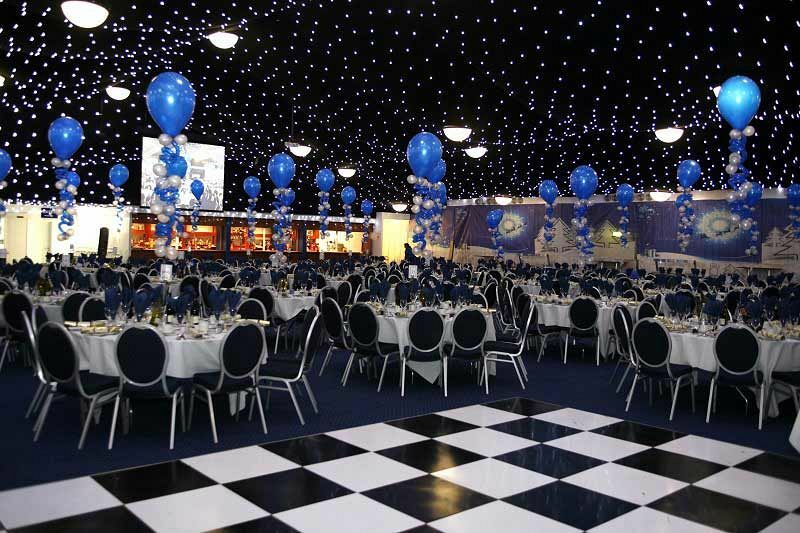 Make sure you send an enquiry through to this excellent sporting venue in Leeds today and give your company the Christmas party night they deserve! *Theming is not included, a separate quote can be obtained from the venue's sales team if required.